Most people visiting Taiwan never make it past Taipei, the bustling capital of the country. 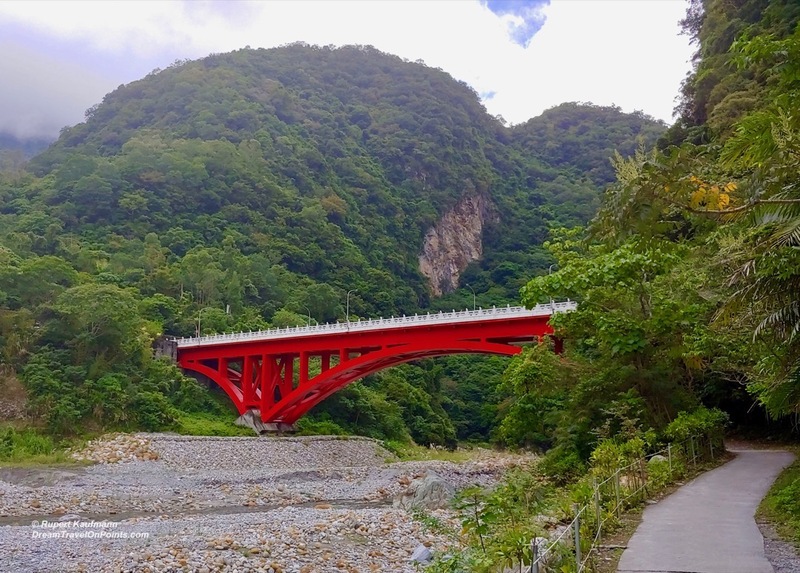 But Taiwan has a lot more to offer and the Taroko Gorge offers amazing hikes in breathtaking nature. Fast trains make it easy and accessible, I recommend to add it to your Taiwan itinerary! Review: Eastin Taipei Hotel – great neighborhood and good service! Review: Sheraton Taitung – luxury in the South of Taiwan! 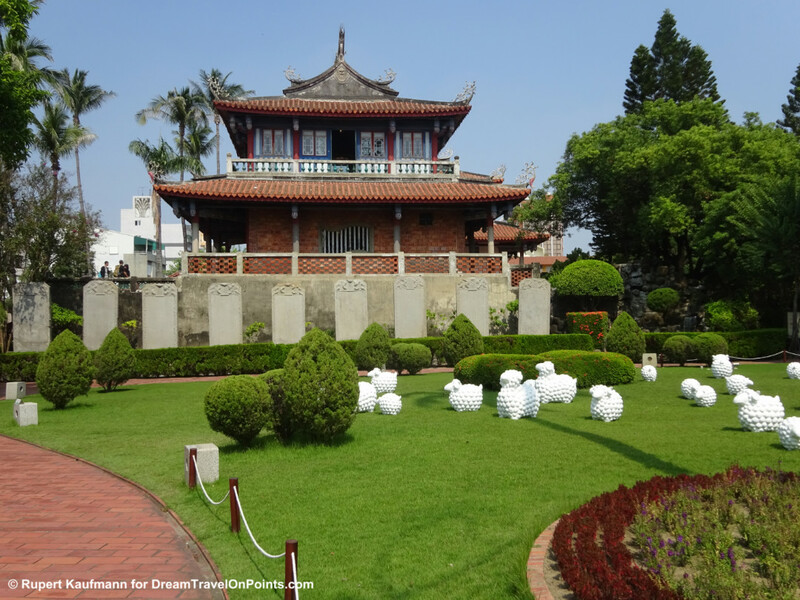 Fantastic Foto Friday: Find Taiwan’s history in Tainan! Tainan is the oldest city of Taiwan and was its capital for more than 2 centuries. From the early forts built by the Dutch East India Company to the rule by Chinese Koxinga and Qing Dynasty, Tainan has a turbulent history and there is a lot to see in the city today, making it a great destination for anybody who wants to learn more about Taiwan! And it’s only a short trip by HighSpeedRail from the modern capital Taipei! Snapshot TigerAir Taiwan – the only low-cost airline in Taiwan!